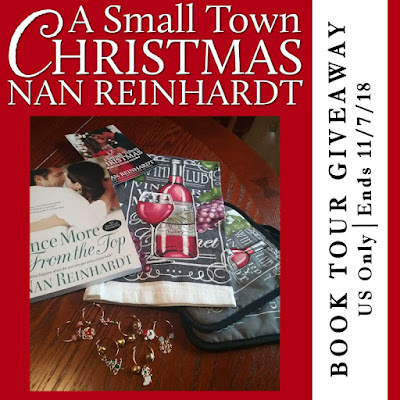 Getting Your Read On: A Small Town Christmas (Four Irish Brothers Winery, #1) by Nan Reinhardt + Giveaway! 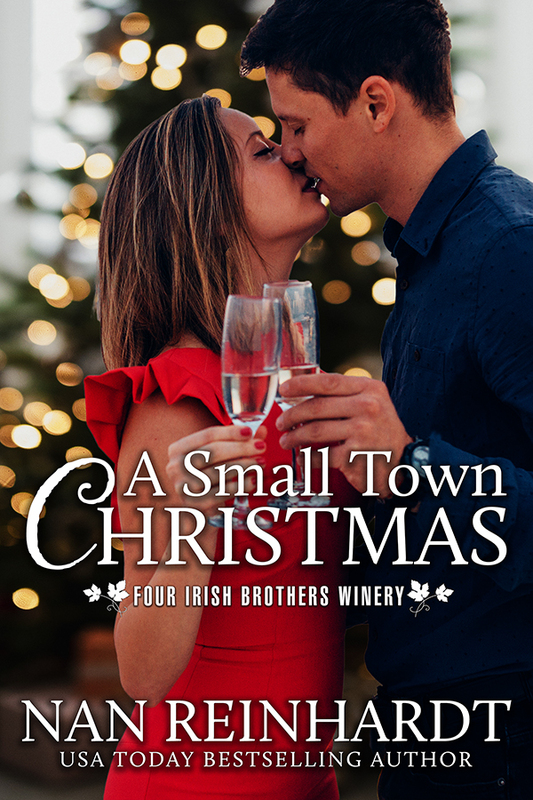 A Small Town Christmas (Four Irish Brothers Winery, #1) by Nan Reinhardt + Giveaway! This is the first book I have ever read by this author and what a treat! I loved the small town feel to this book. It really captured all the familial charm, especially with the Christmas background. There were a lot of secondary characters in this book but I never felt overwhelmed with keeping them straight which is a credit to the author. Sam and Conor are both likable characters. I loved their chemistry and growing attraction throughout the book. Conor is confident and so into Sam. His course remains steady throughout the whole book. I loved that. 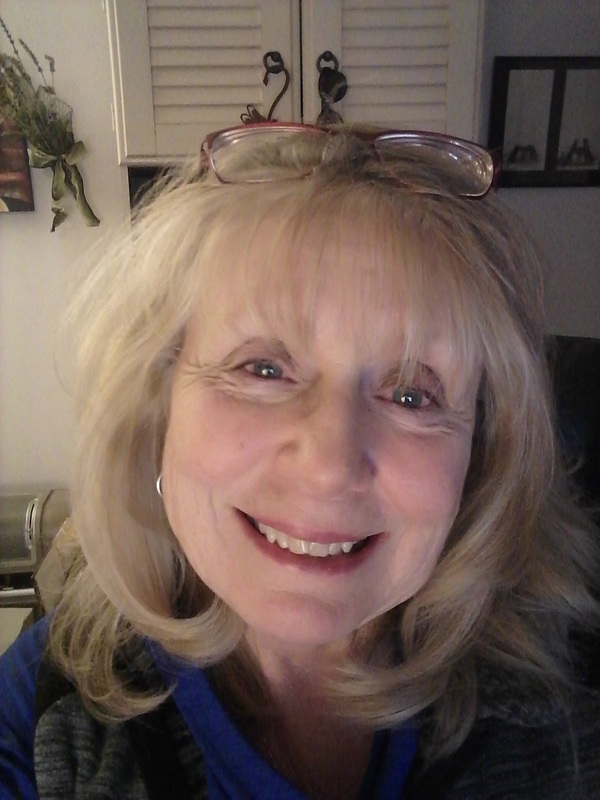 This book is the first in a new series by this author and I'm really looking forward to reading the next books about the brothers! Content: kissing that gets steamy, mild swearing, profanity. The Risky Groom by Carly Morgan- Just $.99 Today! The Betting Groom by Taylor Hart- Just $.99!